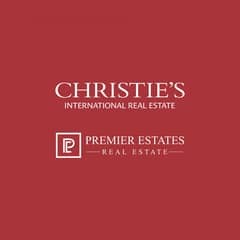 I would like to inquire about your property Bayut - PER-S-2960. Please contact me at your earliest convenience. 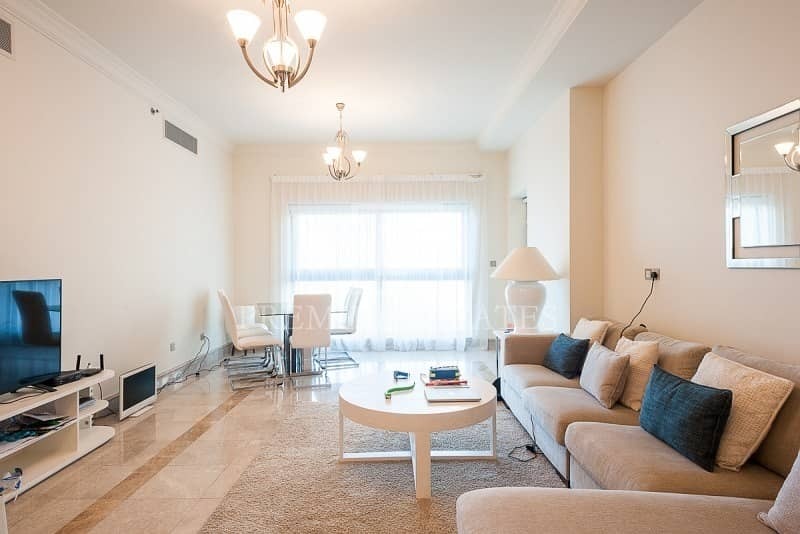 Premier Estates is proud to present this Fully Furnished 2 Bedroom + Maids apartment in Fairmont Residences South located on the Palm Jumeirah. 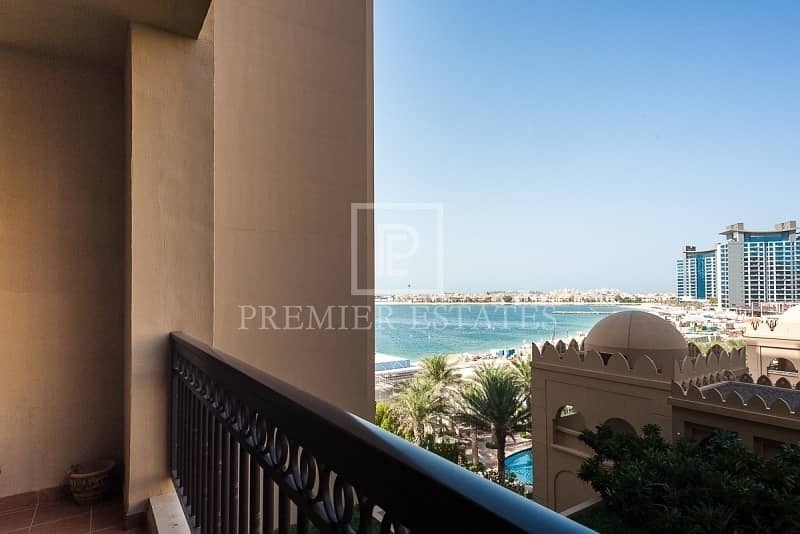 This luxurious apartment enjoys great views of the Sea and Pool. It has a built-up area of 1723. 19 Sq. Ft. The apartment is rented on a short-term basis. Living on the trunk of the Palm Jumeirah could not be more stylish. 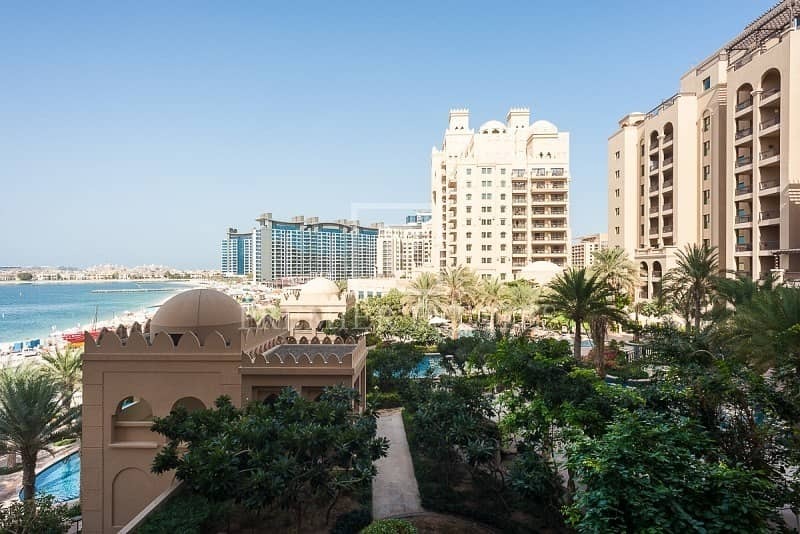 The Residences, Palm Jumeirah comprises two exceptional developments framing the Fairmont Palm Jumeirah hotel. With more than 500 units ranging from prestigious three-storey townhouses, spacious apartments and luxurious two-level penthouses with panoramic views of the sea and beach, Residences, Palm Jumeirah is easily one of the island's most desirable places to live. No matter which unit you choose, you'll enjoy a luxurious lifestyle u2013 complete with five-star service u2013 and the benefits of a property investment in one of the world's most sought-after locations.